There’s much more to Batemans than beer. As a free trade wholesaler, we’ve built our name on helping our customers every step of the way. 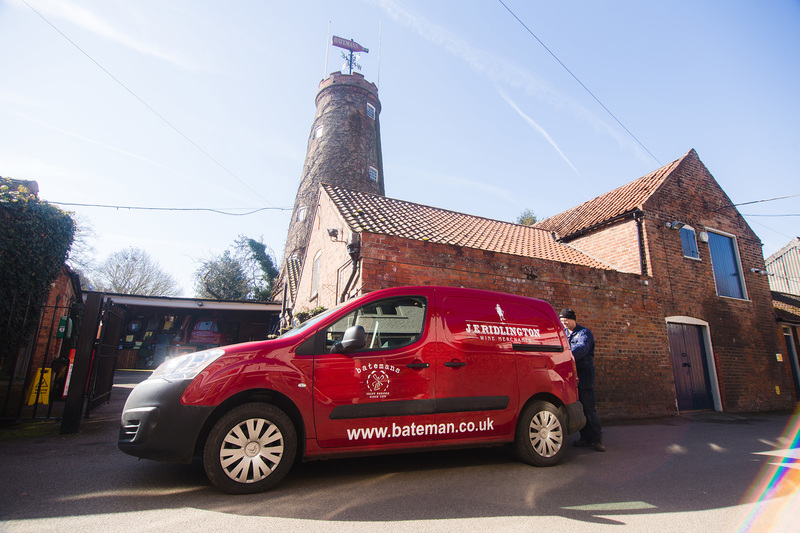 From choosing the right products and arranging timely deliveries, to training and certification, invitations to Batemans exclusive trade events, our package of support is second to none. And let’s not forget our legendary hospitality. 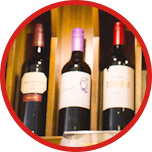 Quality has always been at the heart of everything we do. 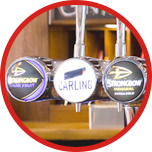 Every pub and restaurant is different and has its own needs. 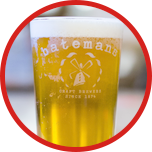 So, you’ll be glad to know that Batemans is not just about selling its own beer. 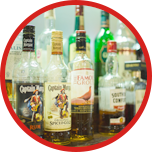 Indeed, we stock a wide range of other beers too as well as wines, spirits, ciders and soft drinks, and our brochures are full of tips to help you maximise your business. What’s more, our expert team of area managers, led by Stuart Bateman himself, are on hand to offer you support throughout the process. Whether it’s choosing the right wines to complement your menu or talking you through the latest craft gin trends, we’re here to help. In your business, don’t ever lose the human touch with your employees and tenants.